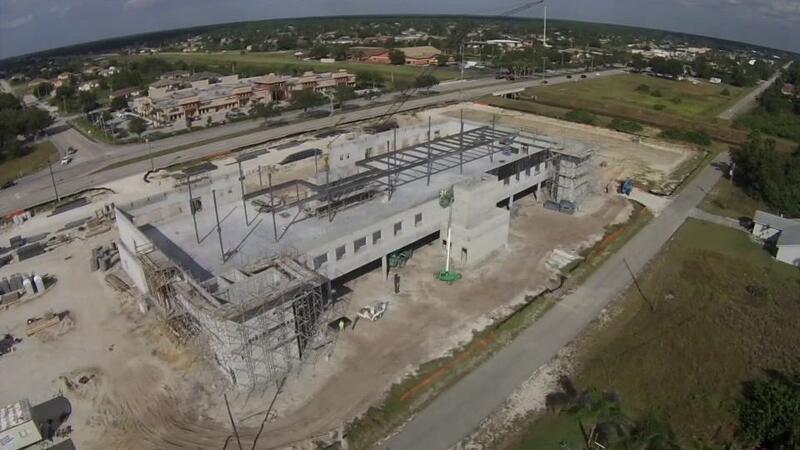 Family Health Centers of Southwest Florida, Inc. is in the process of constructing a 65,000 sq. 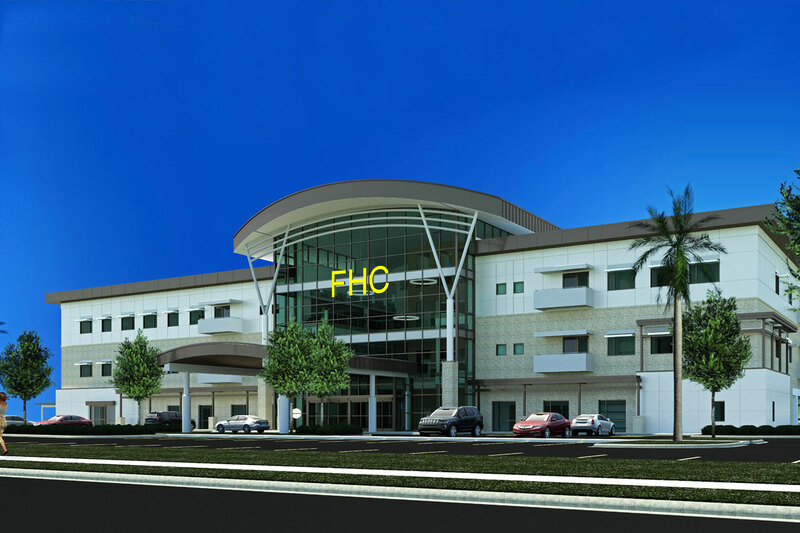 ft. medical center that will be located on the corner of Lee Blvd and Sara Ave. in Lehigh Acres, Fl. This facility will provide Medical, Dental, Pediatrics, Women’s Health, Pharmacy, Optometry and Chiropractic services and is expected to be open in July 2019.